A vehicle battery has a bunch of important functions, like storing energy and providing power to the starter, ignition system, fuel system and pretty much every other electrical component during start-up. Plus, it provides power to all the electronic components when your vehicle isn’t running. Regular vehicle battery maintenance or an auto battery replacement helps prolong your vehicle battery life, keeping all these components clicking, blinking, honking and shining even in the harshest weather. Having our technician do a Battery Diagnostic Service, especially before a big trip, is a quick, easy way to long-lasting peace of mind. It takes just minutes to inspect and test your battery and charging system components on a machine that lets you know with a high degree of confidence how much life is left in it. If it’s fine, we’ll give you the good news. If it’s not, we’ll let you know that too and recommend the right replacement battery. If our technicians determine that your vehicle battery isn’t performing within the manufacturer’s recommendations, we’ll replace it with a new one, we’ll test the new battery and starting and charging system components prior to installation and retest the vehicle battery and starting and charging components after installation. 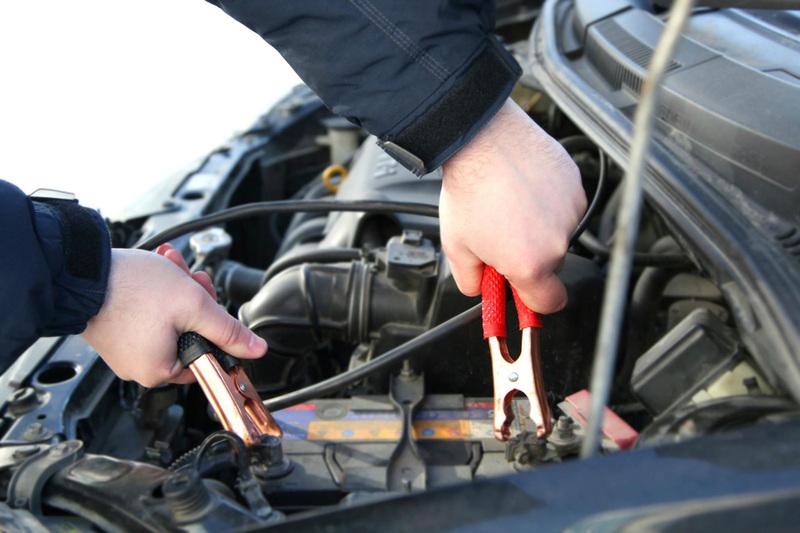 You can have a brand new battery and still have problems if your battery terminals are dirty or corroded. Our technicians will clean corrosion from the terminals and cable ends, apply anti-corrosion spray, and install felt corrosion protectors to help guard against future corrosion.